Thanks for checking out what I do! 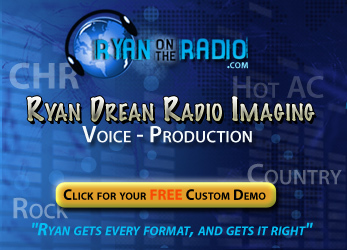 I am happy to provide you with a dry voice sample OR a fully produced sample customized for your station or group. You can send me copy, pasted in the form or attached in just about any format. Also if you have a sample you want me to see or hear, I can take that too. Please fill in the info below and attach any necessary audio or copy files. I will turn around your requests very quickly!